Parsian Group is a group of companies and departments, each specialized in specific engineering, industrial and services. Our engineering department is dedicated to development of marine structures. 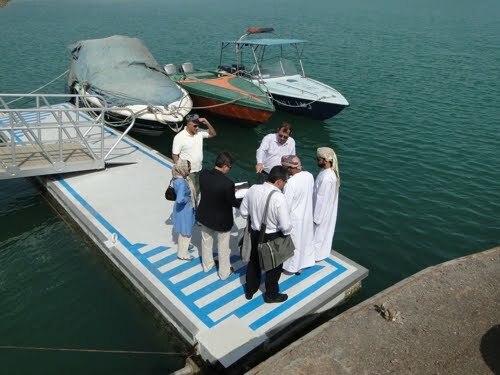 We are the only manufacturer of patented floating concrete structures in the Persian Gulf, Oman sea and Caspian sea. Our patent for floating concrete objects, including but not limited to pontoons, jetties, and breakwater segments provides our clients worldwide with reconfigurable floating structures for open sea and fresh water facilities. Our unique patented pile holder is a versatile mooring system for use in all floating structures (concrete, steel and polyethylene) in tidal zones. All projects either completed or ongoing, have been turn-key projects; thoroughly studied, designed, and installed by Parsian Group. 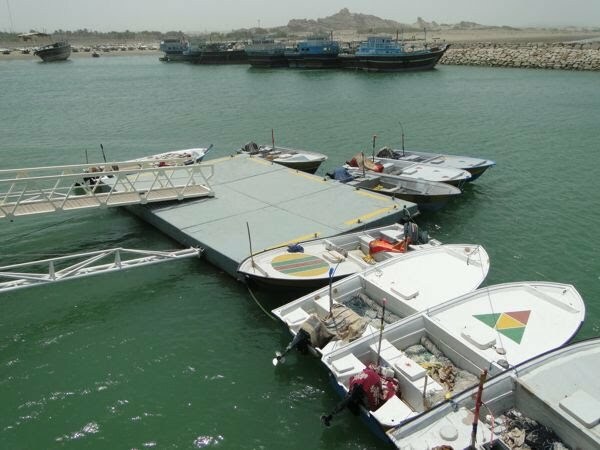 We also provide contractors with precast concrete pontoons and other floating objects ready to be installed in all kind of projects by experienced contractors. Our department of industries provides industries with innovative and practical solutions for their manufacturing processes. Our main clients are iron, copper, aluminium and zinc ore processing, and steel production plants.